Johan has over a decade of experience from software development projects and a number of different roles, including development, test and project management. The last five years, he has been part of continuous delivery transitions, helping organizations to achieve shorter time to market while maintaining high quality. 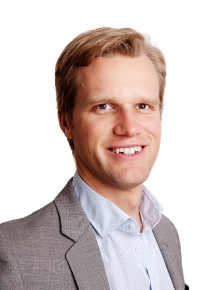 Johan holds a M.Sc degree in engineering physics from the Royal Institute of Technology in Stockholm. He enjoys sharing knowledge and ideas and is a frequent speaker at conferences and meetups.